Our guest speaker is Brian Ostrovsky the Founder & CEO of Locable, a Folsom CA-based technology and marketing company. Brian started the business as an MBA research project while at the University of Washington's Foster School of Business. 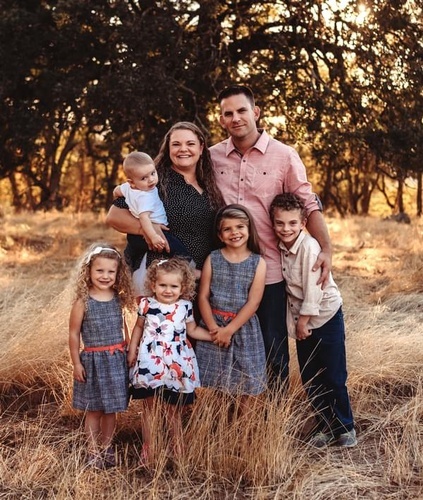 Having grown up in Placerville, CA Brian sought to empower local businesses and nonprofits to effectively share their story aka improve their marketing. Locable provides an entirely free to use collaborative marketing platform including a new type of social network that automates collaboration and content distribution online, as well as paid upgrades and related marketing services. Locable actively works with dozens of businesses and nonprofits including the Placerville Downtown Association. Brian will be presenting their Authentic Marketing 3-4-5 Framework to help you navigate the ever-changing marketing landscape as well as actionable insights to improve your website, rank better on Google, and get more out of Social Media. Plus, he'll provide a brief demonstration if how Locable's free tools can help you reach more people while supporting your community in an automated way - for free!